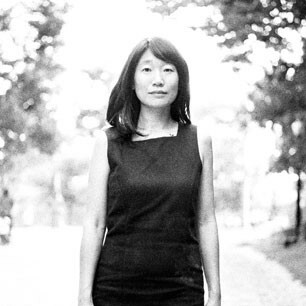 Madeleine Thien is the author of two previous books of fiction, Simple Recipes , a collection of stories, and Certainty , a novel. Her fiction and essays have appeared in Granta, The Walrus, Five Dials, Brick, and the Asia Literary Review, and her work has been translated into more than sixteen languages. In 2010, she received the Ovid Festival Prize, awarded each year to an international writer of promise. She lives in Montreal. Dogs at the Perimeter is her latest book.